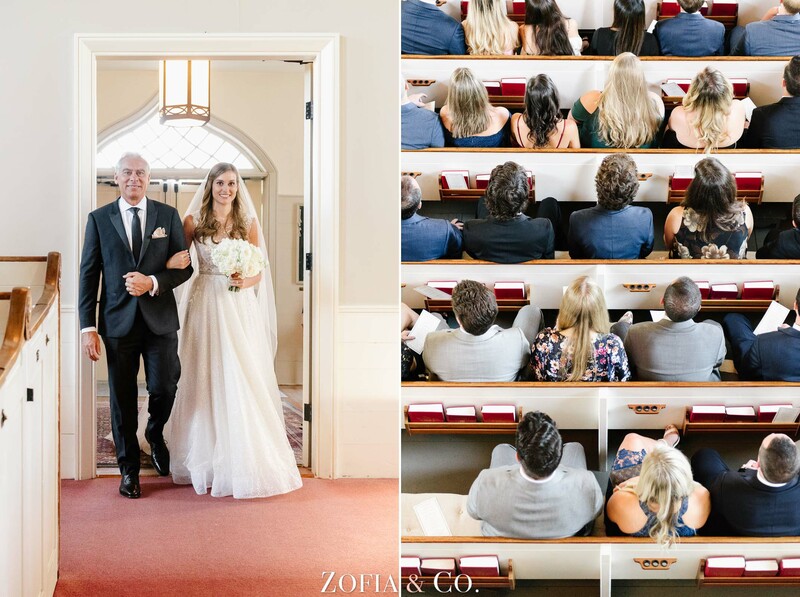 Our 2018 wedding season is almost at an end. 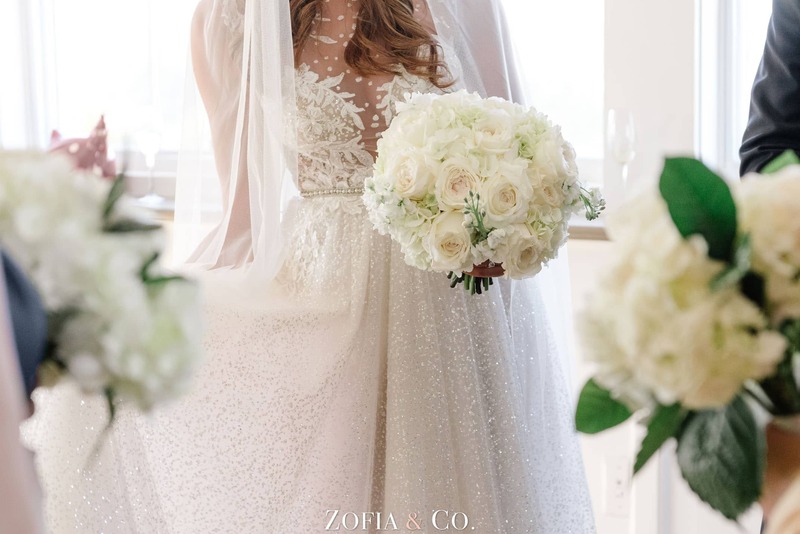 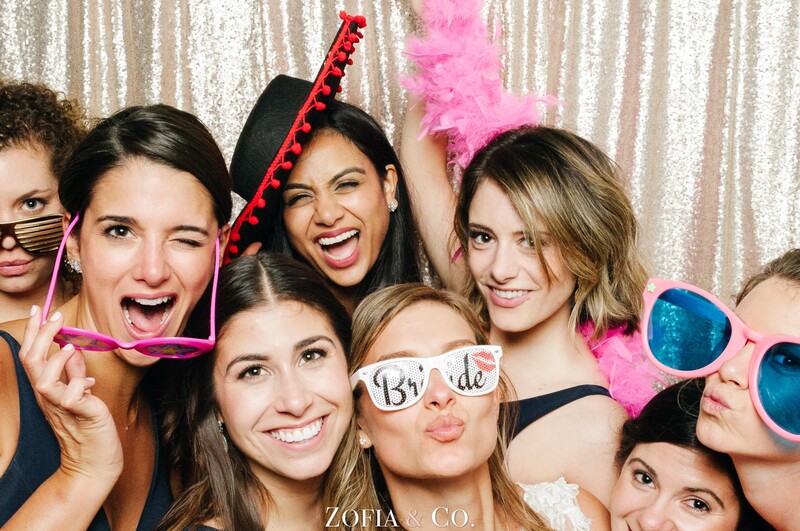 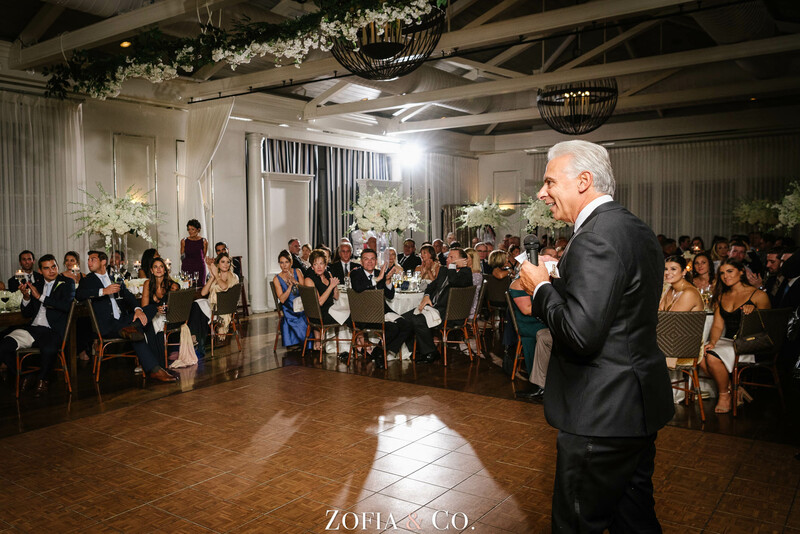 It was full of beautiful people, fabulous venues, awesome vendors, amazing weather and the nicest, most amazing clients. 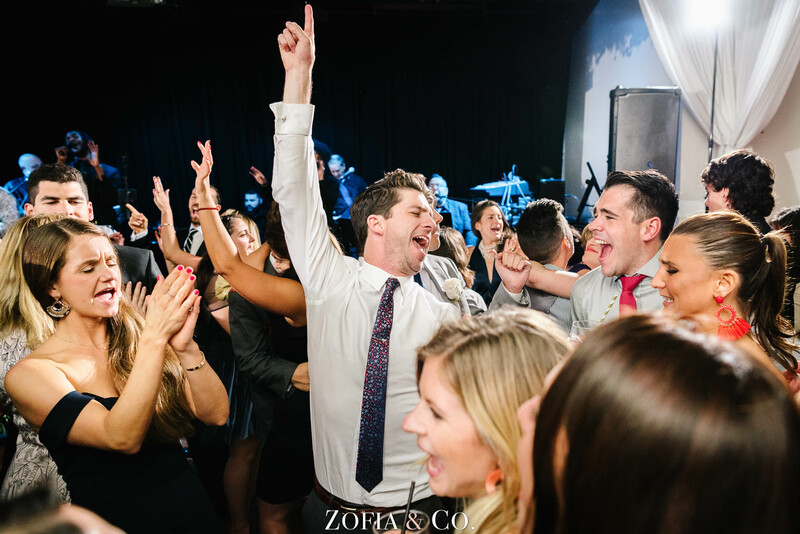 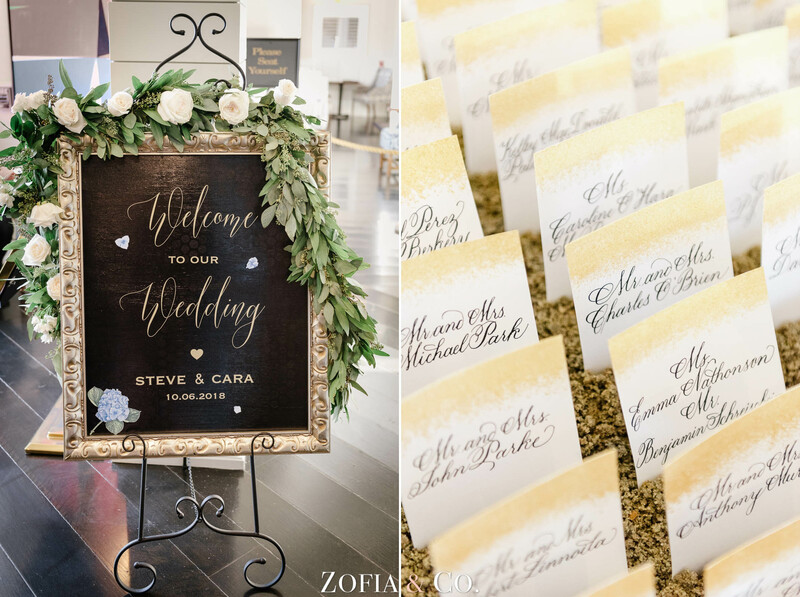 Cara & Steve‘s wedding was no exception, bringing together the best of everything for a day to remember for years to come. 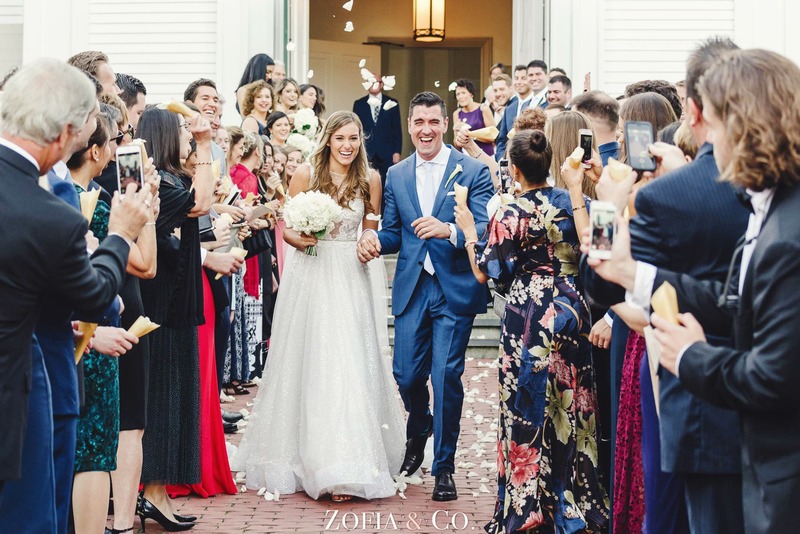 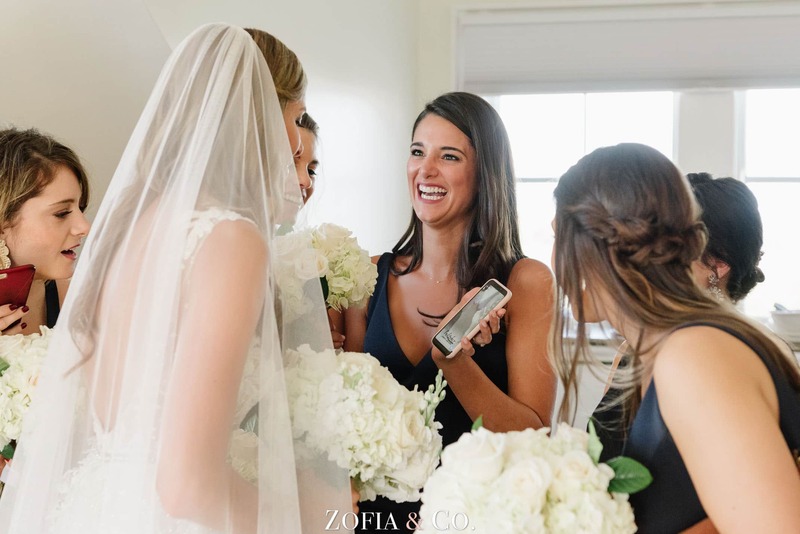 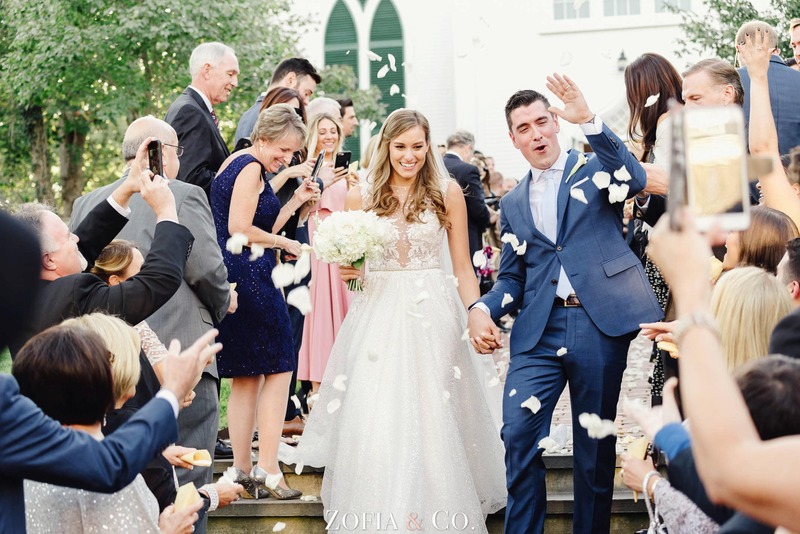 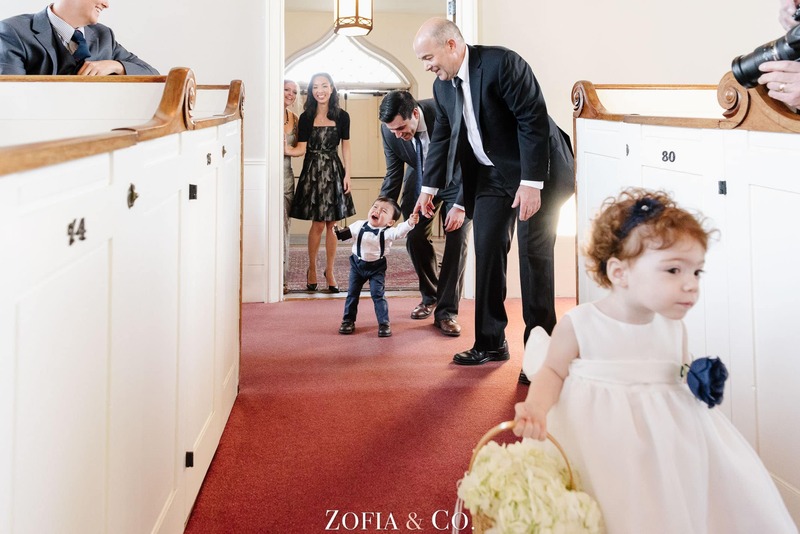 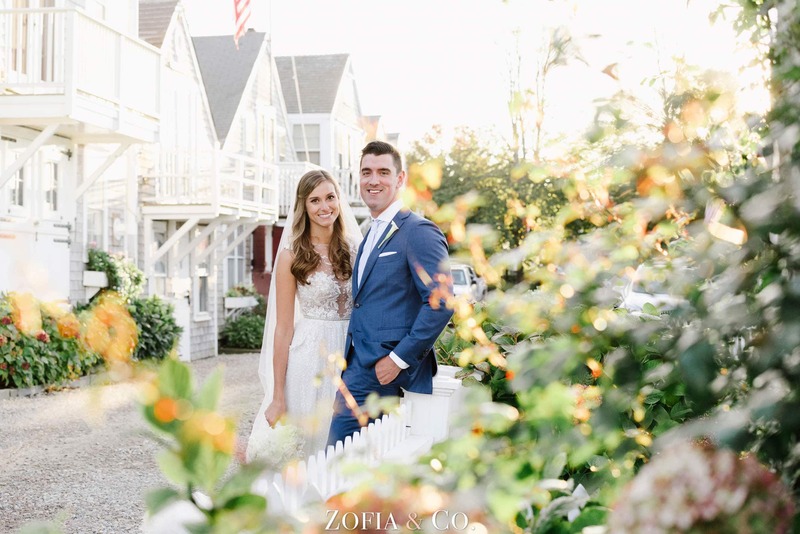 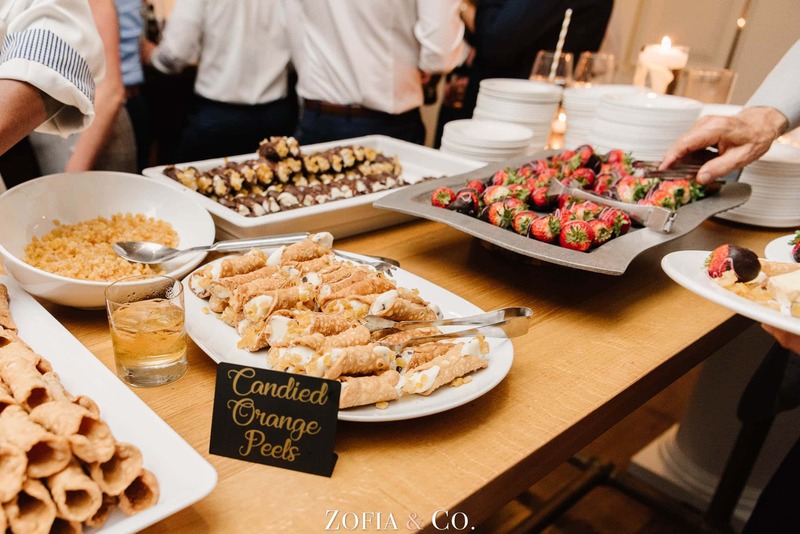 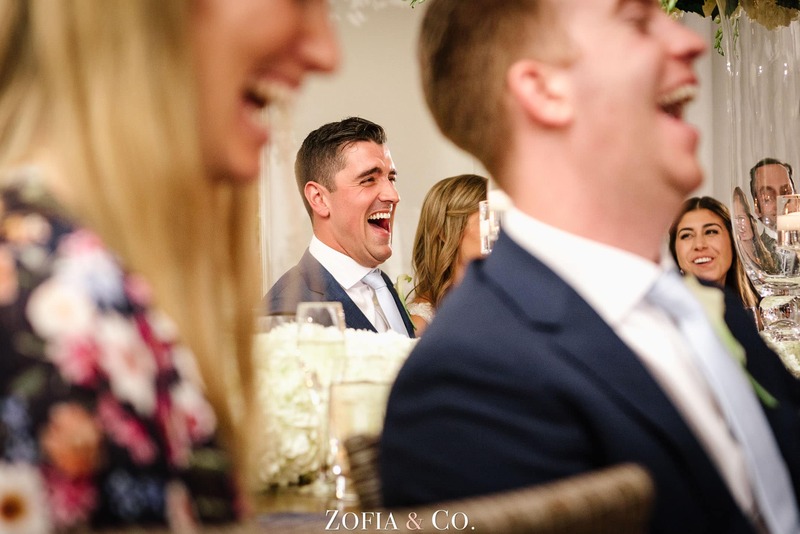 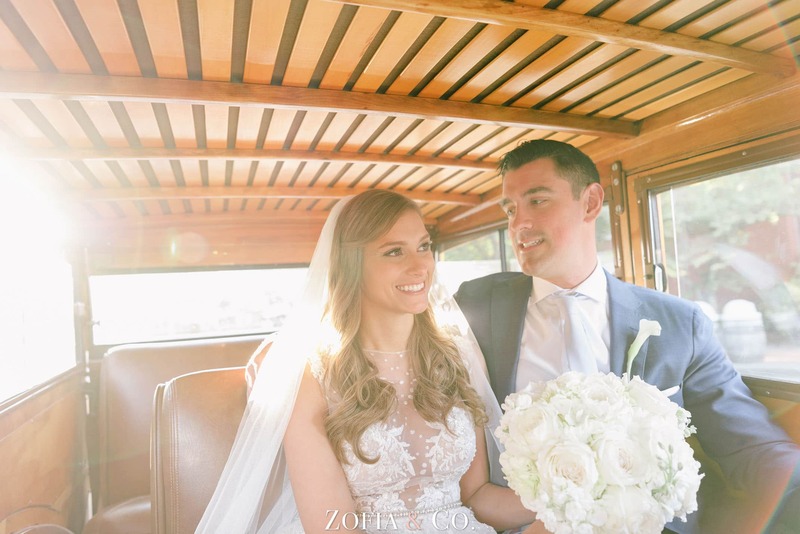 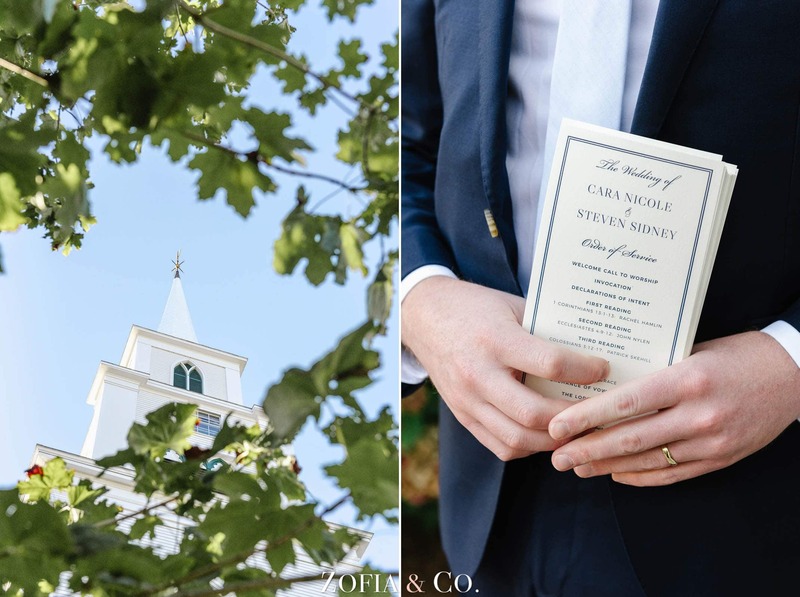 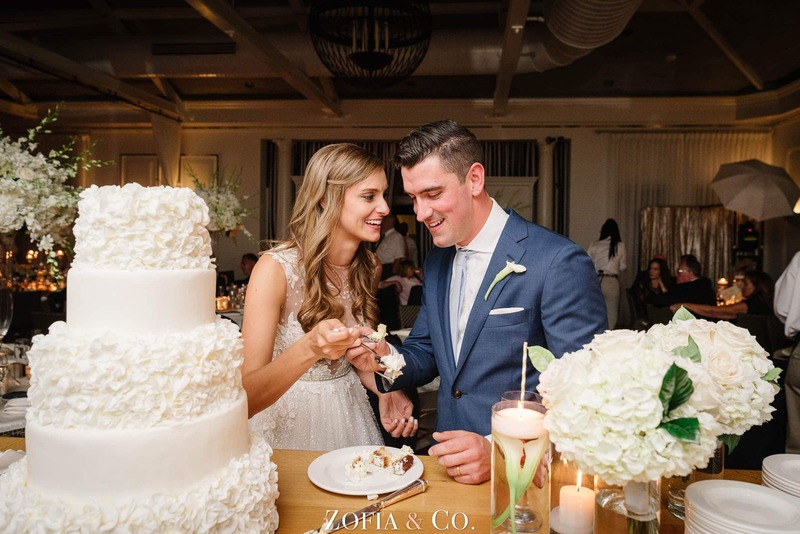 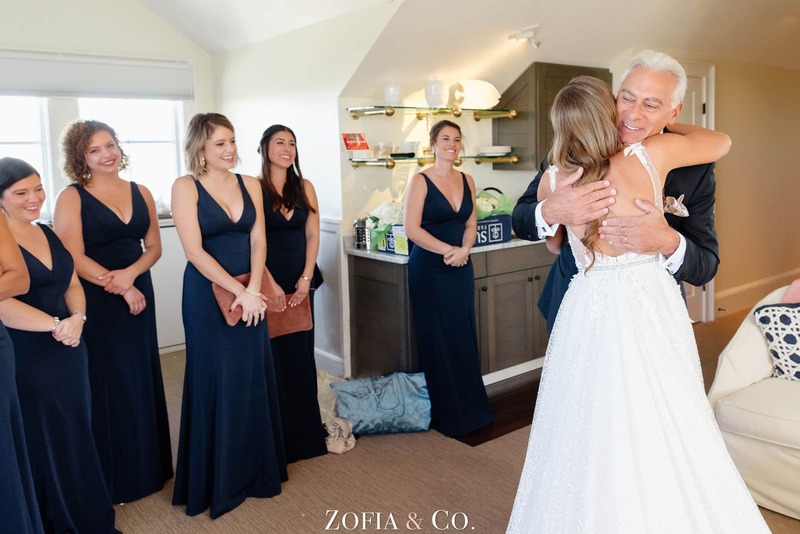 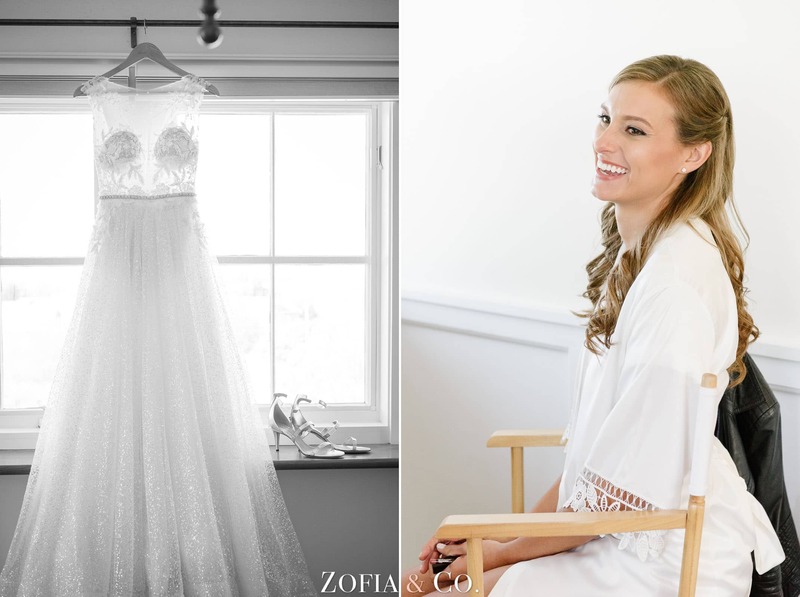 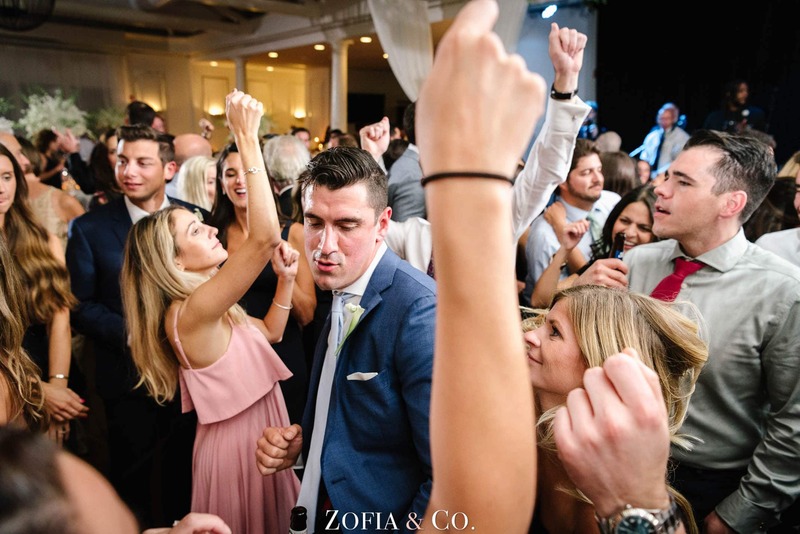 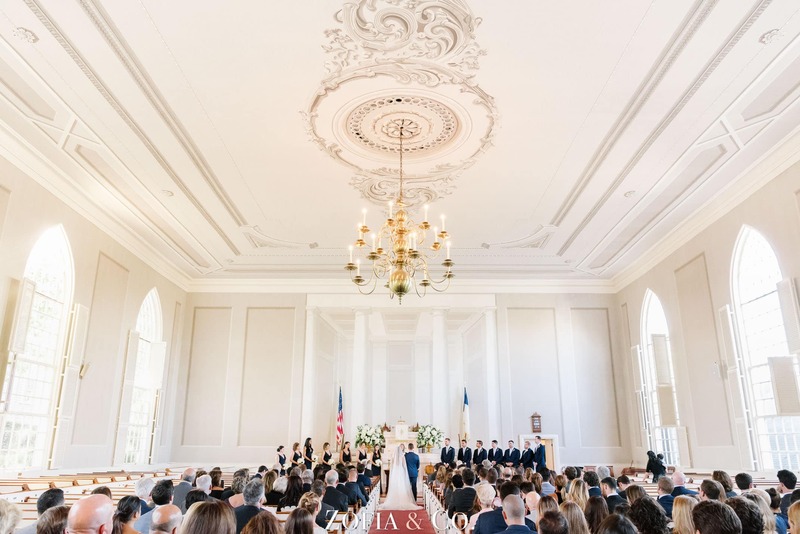 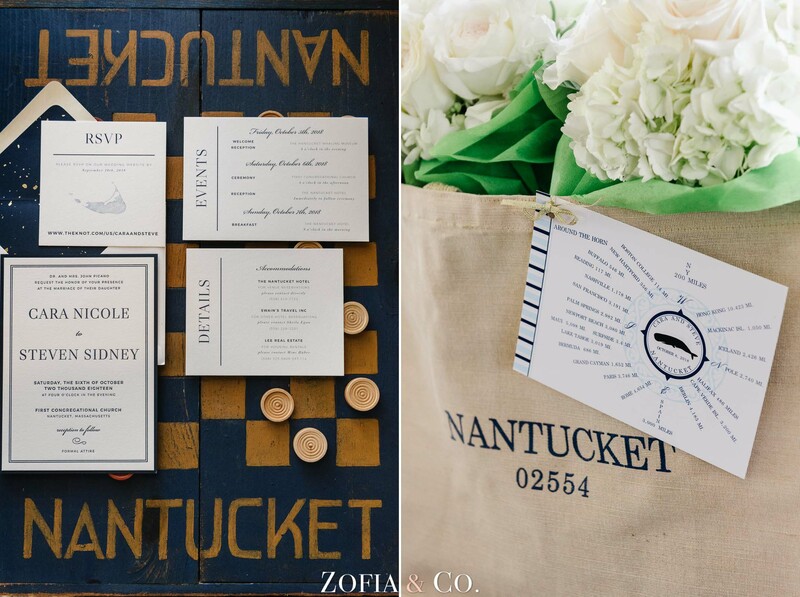 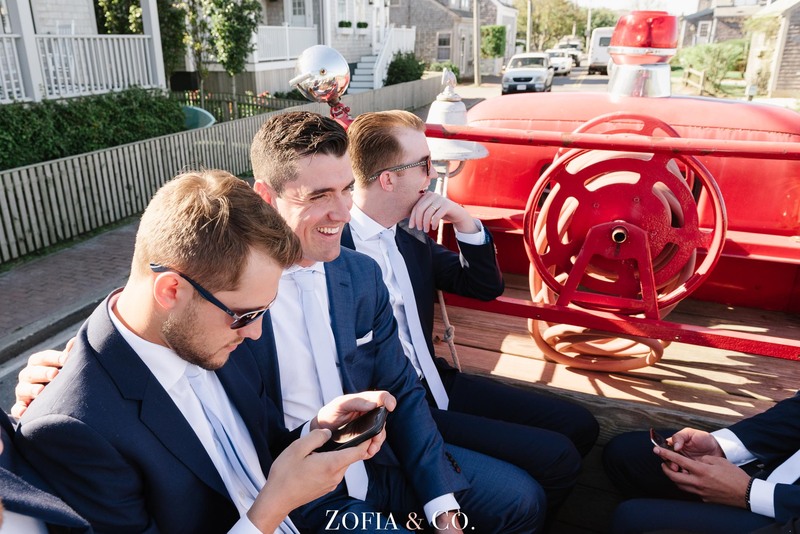 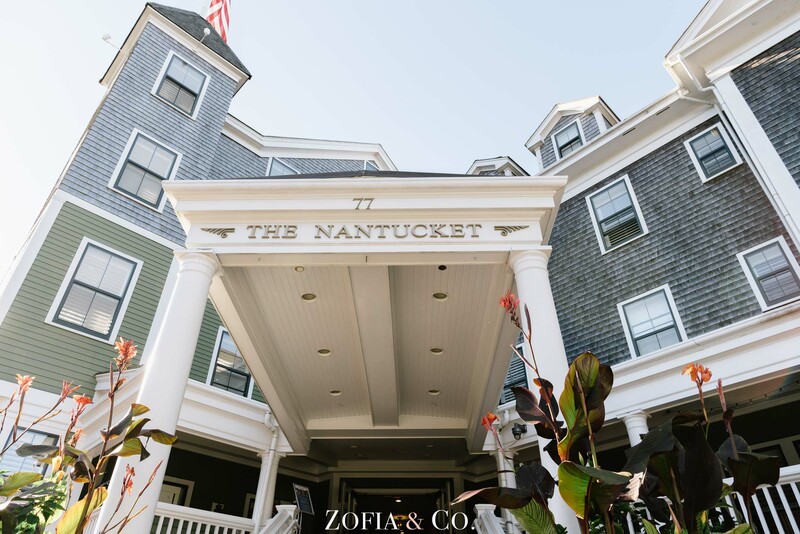 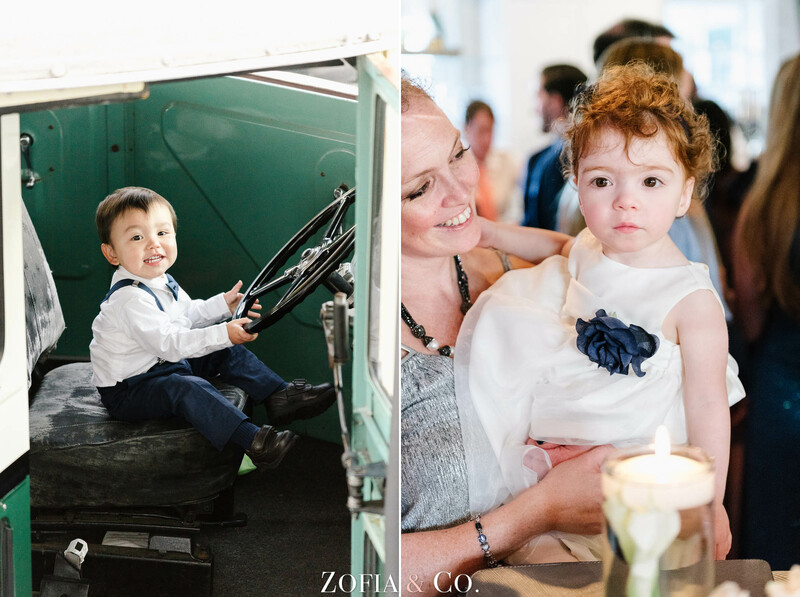 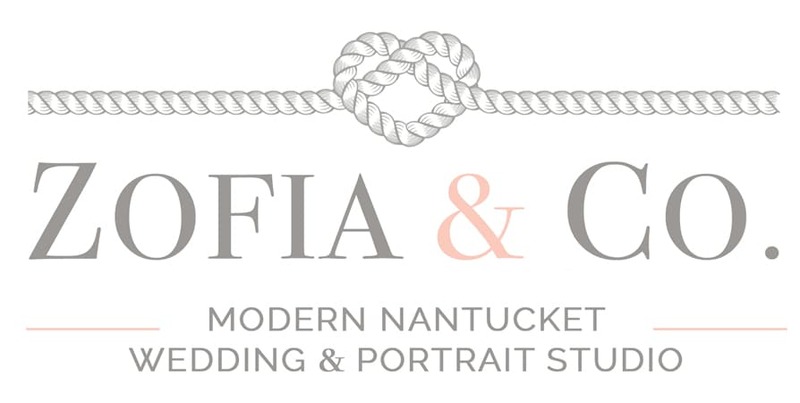 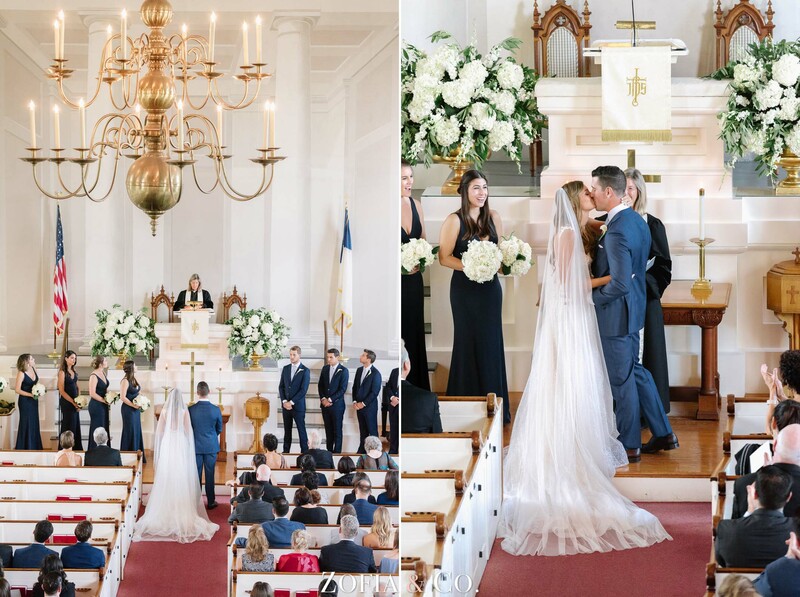 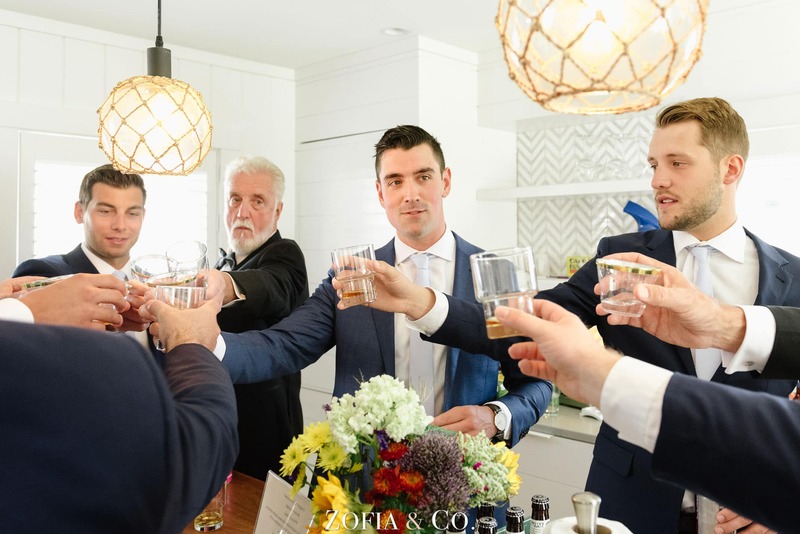 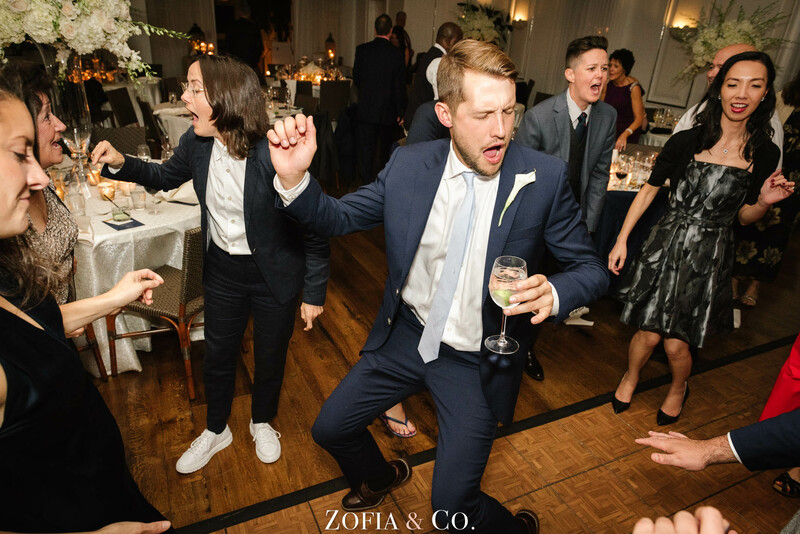 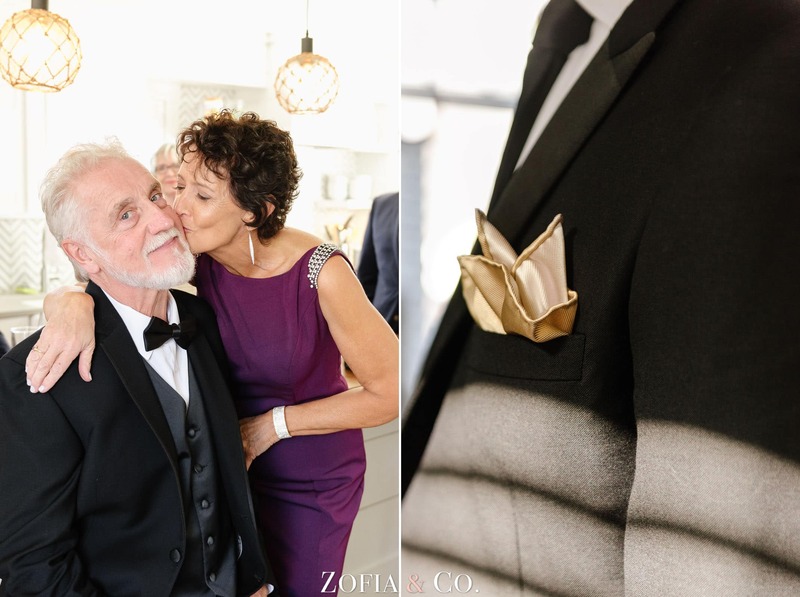 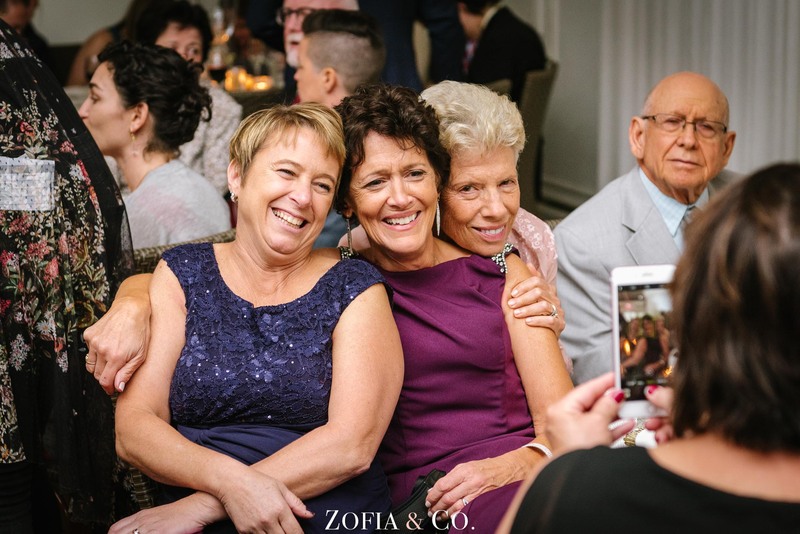 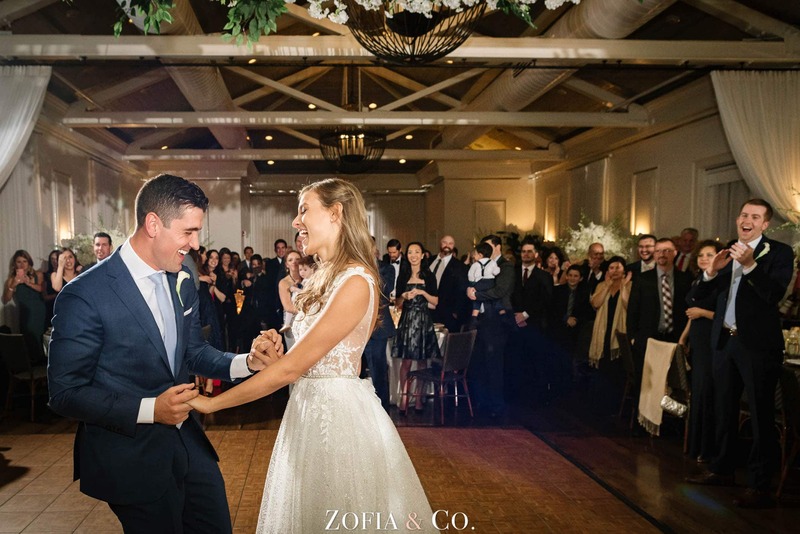 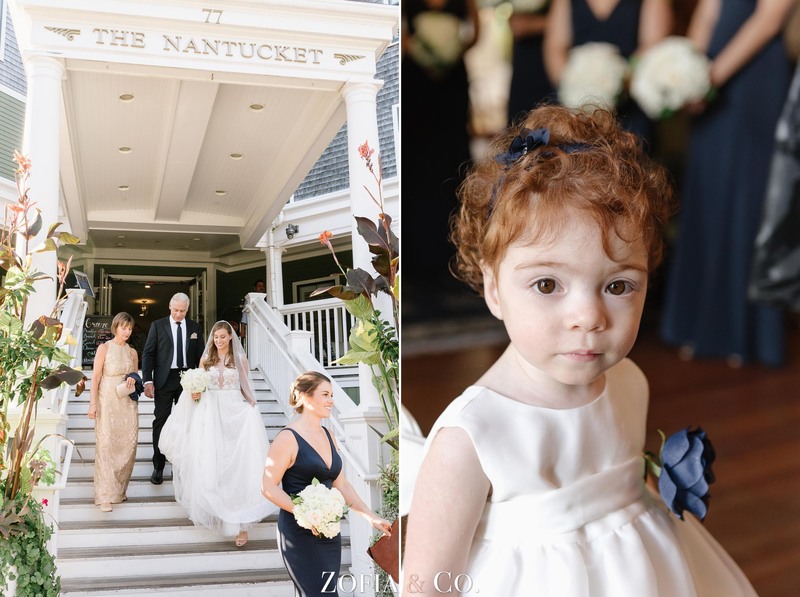 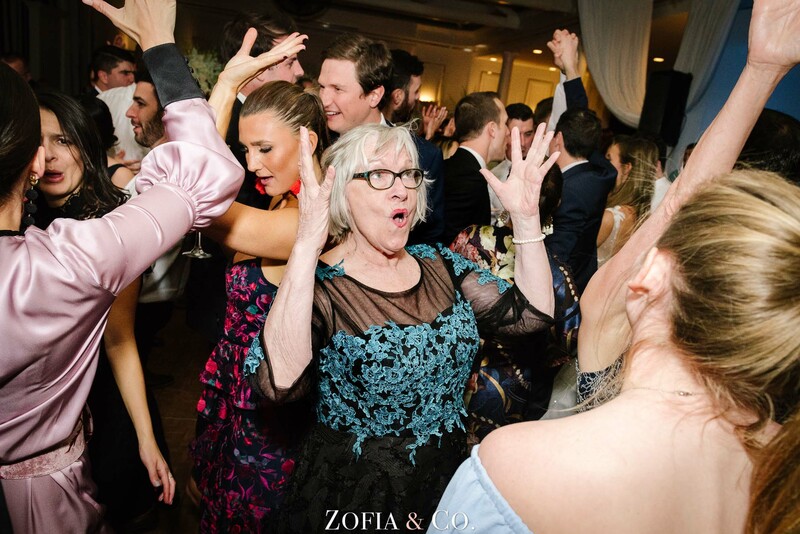 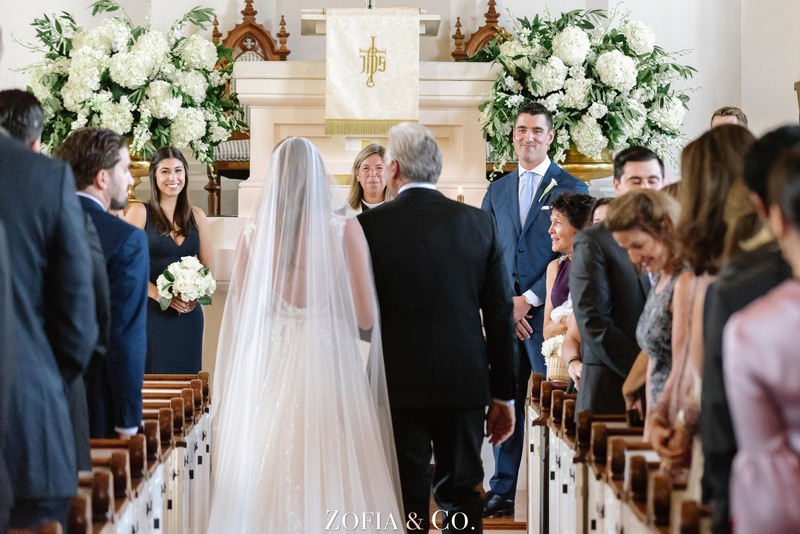 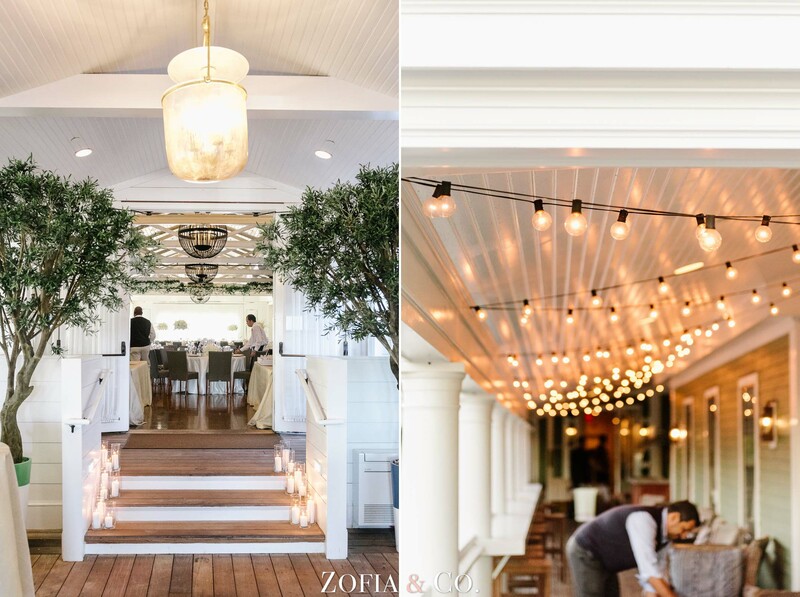 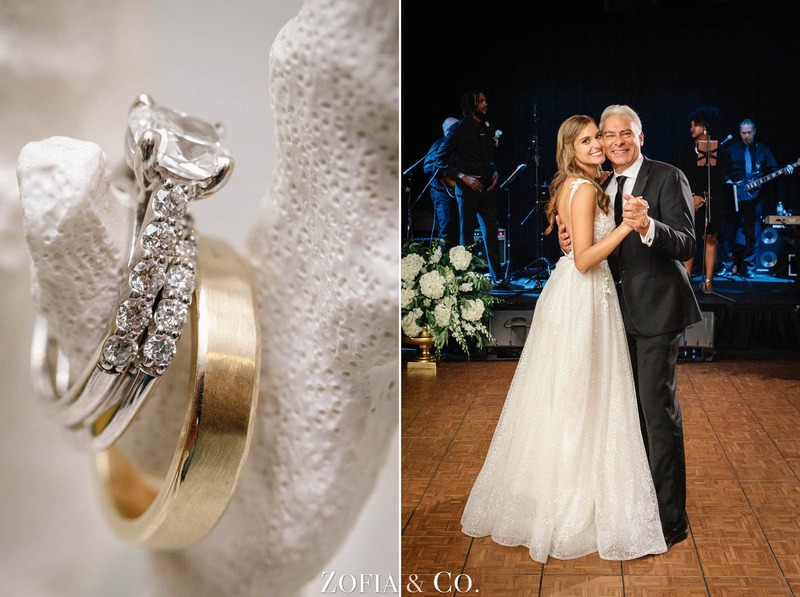 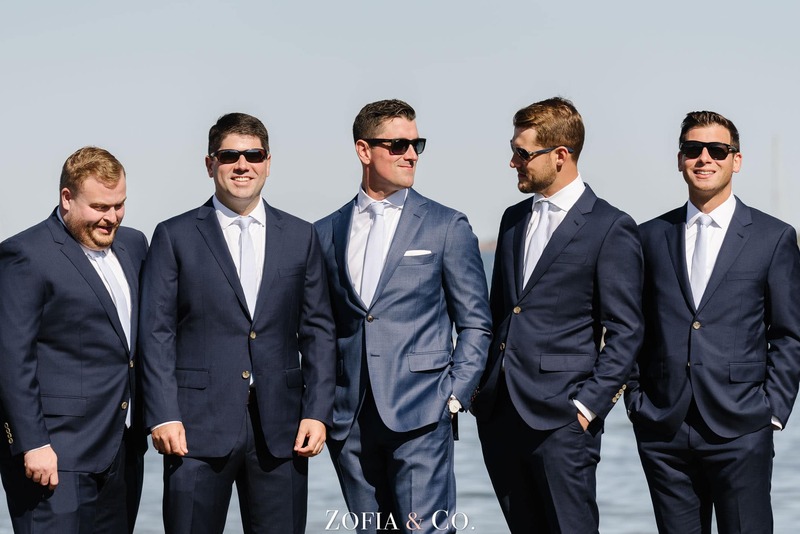 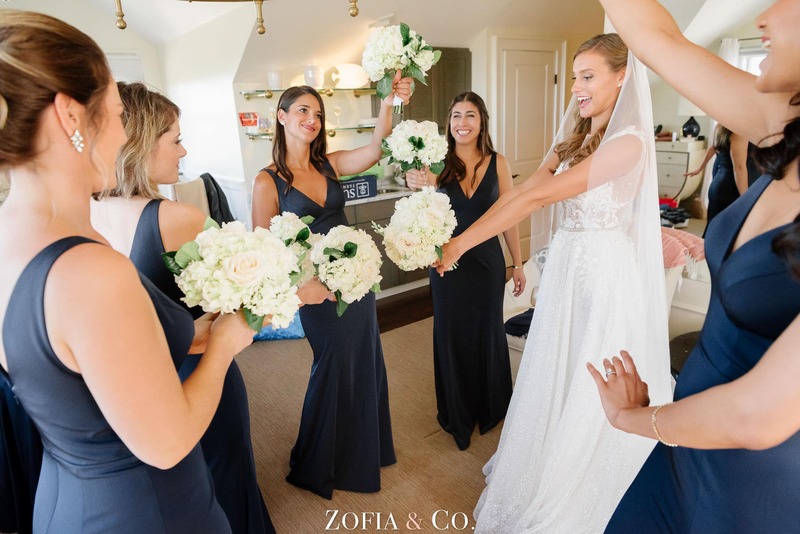 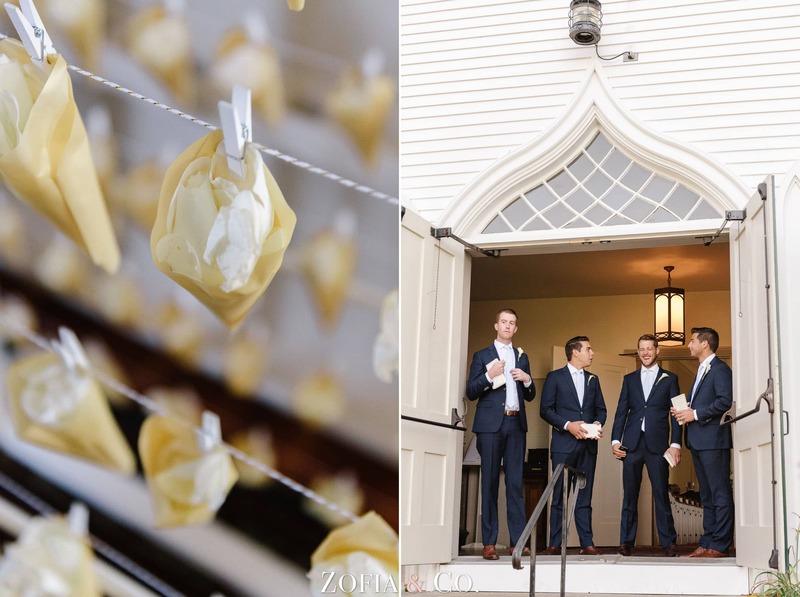 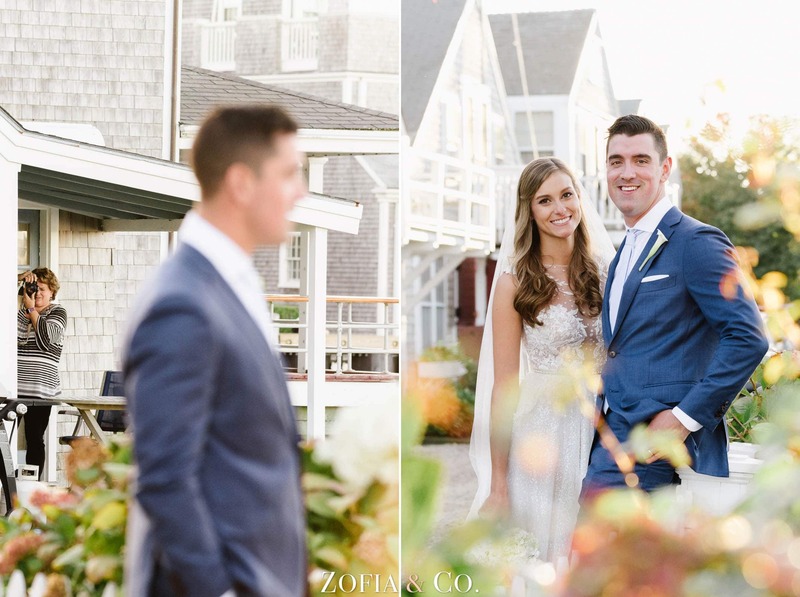 They were wed at the First Congregational Church of Nantucket and after a few pictures on Old North Wharf they celebrated with a huge reception at the Nantucket Hotel with all of their family and friends. 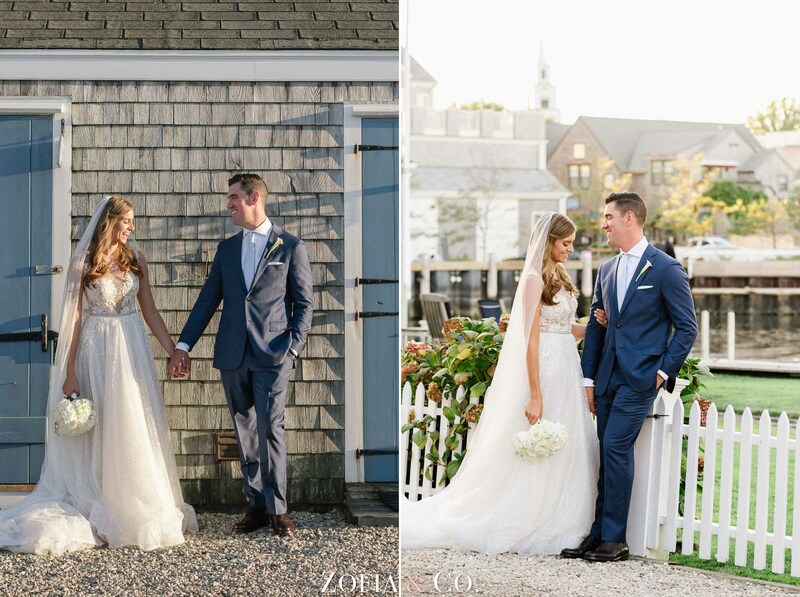 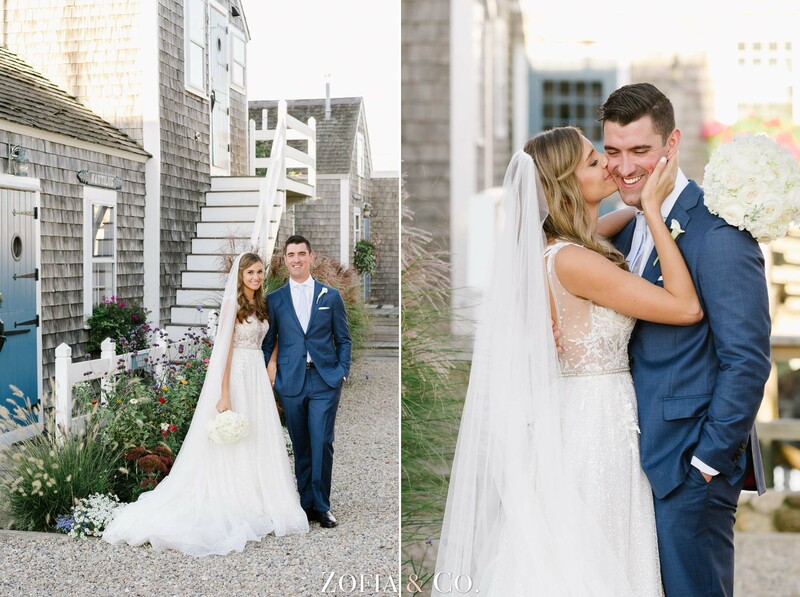 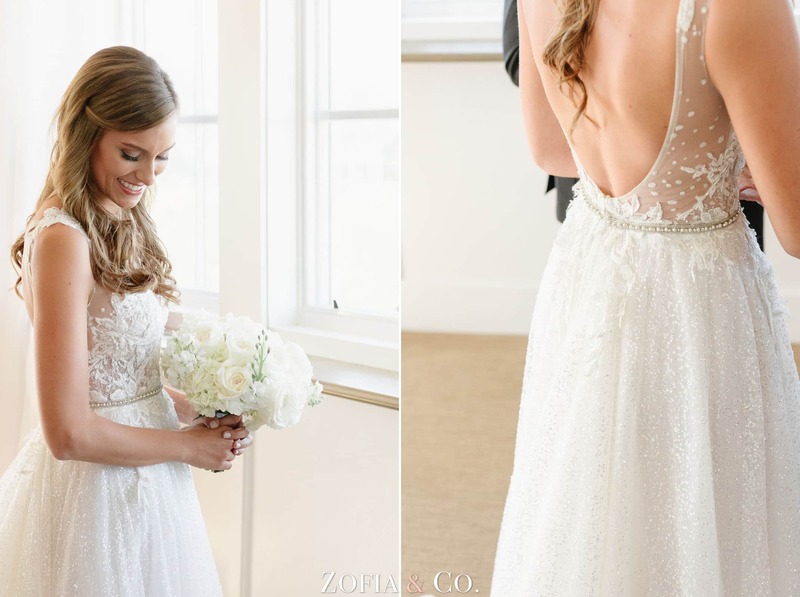 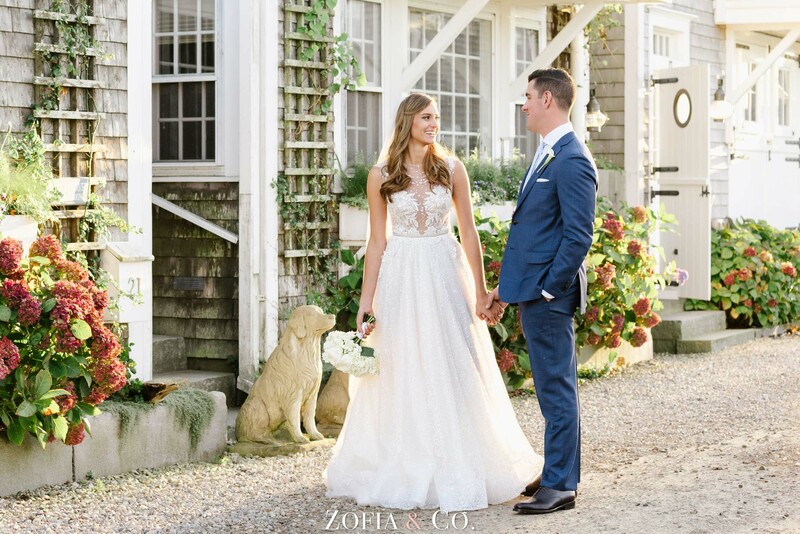 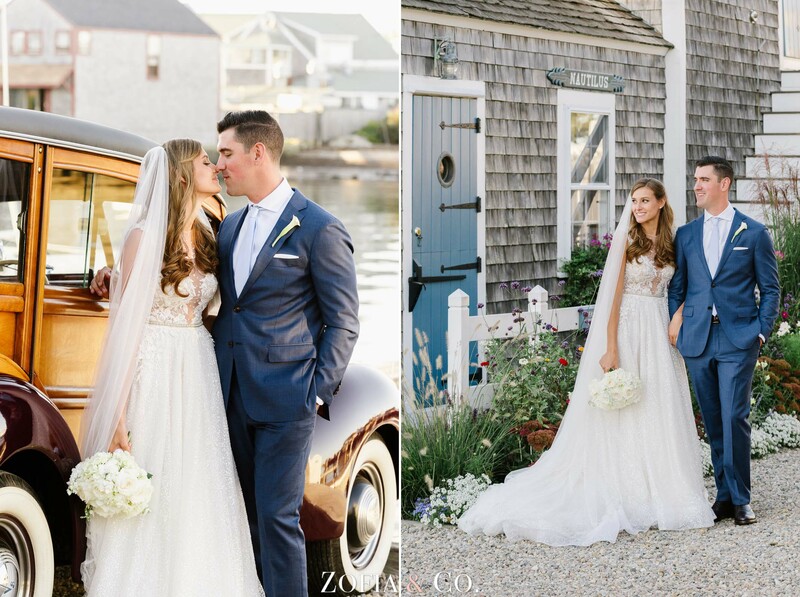 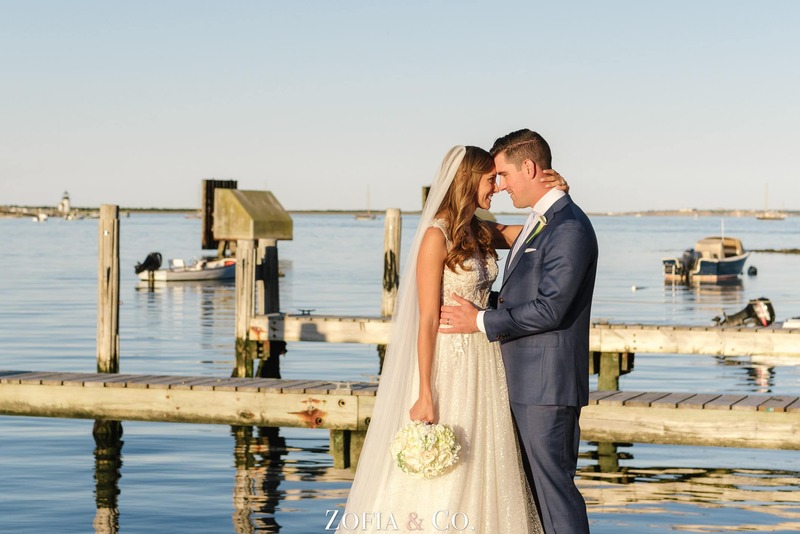 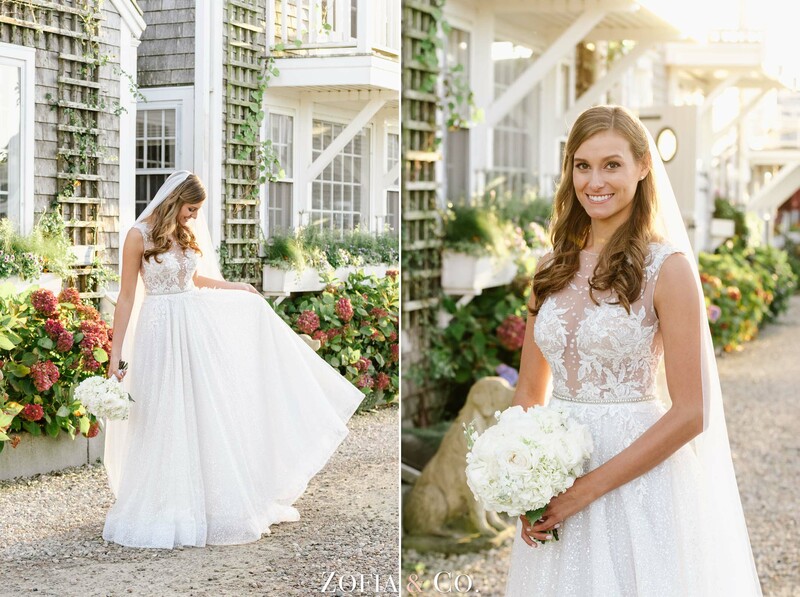 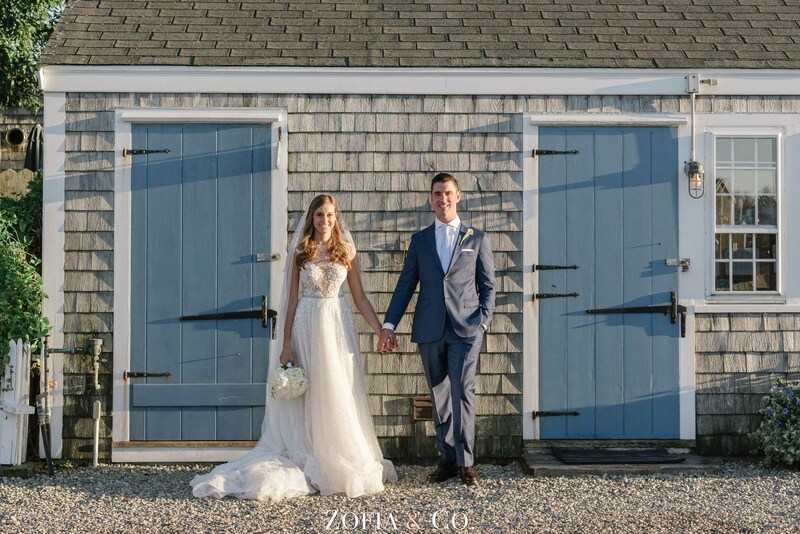 Cara was flawless in her Muse by Berta gown and we found some pretty autumn, Nantucket light down by the water to helped show off the sparkle. 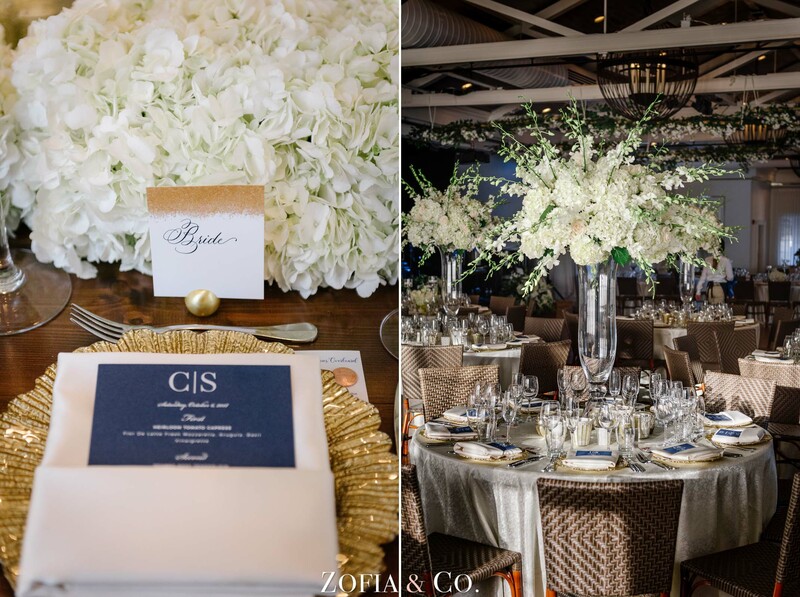 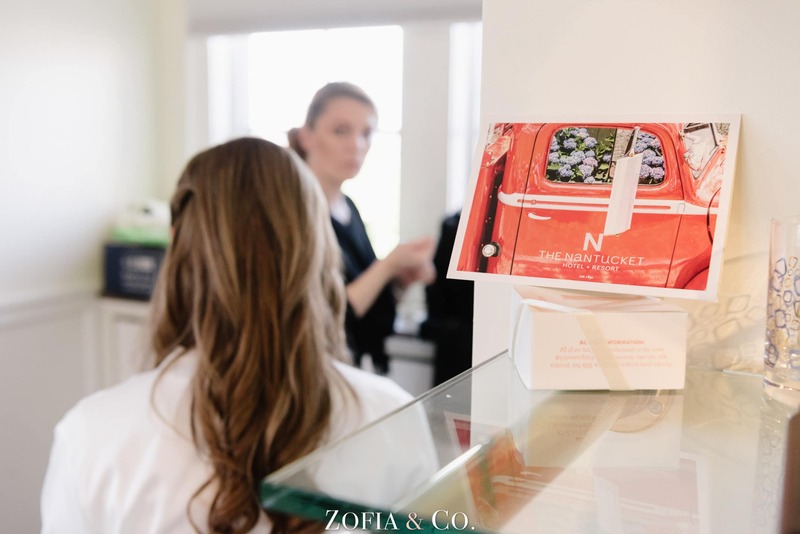 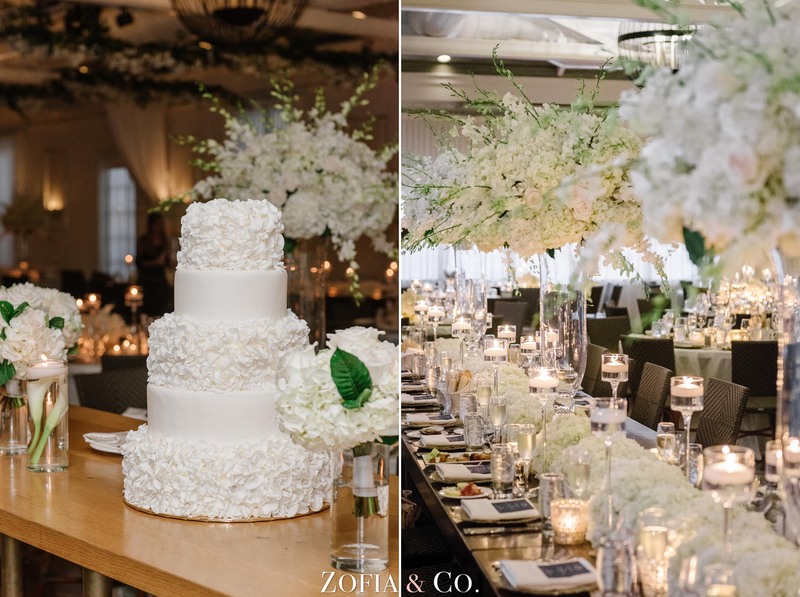 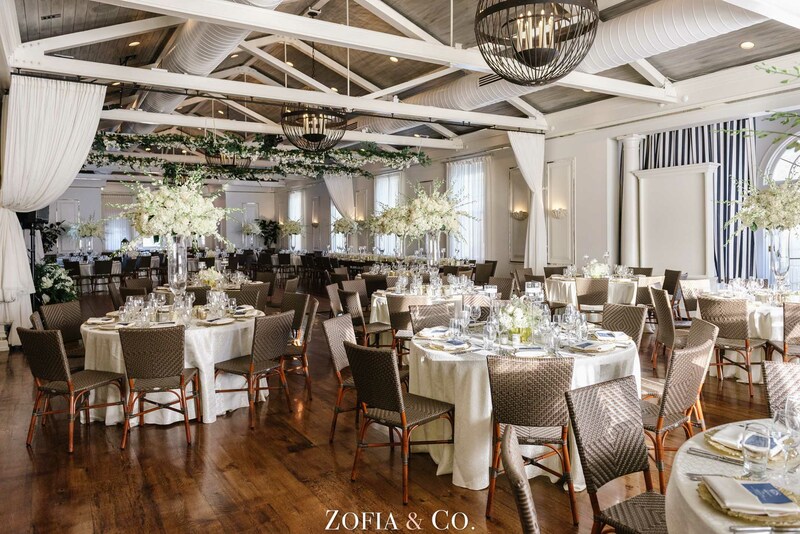 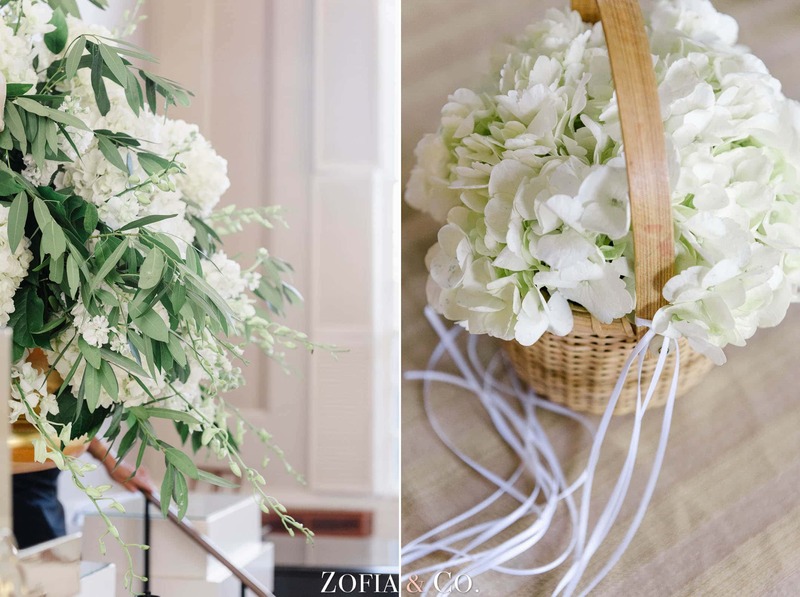 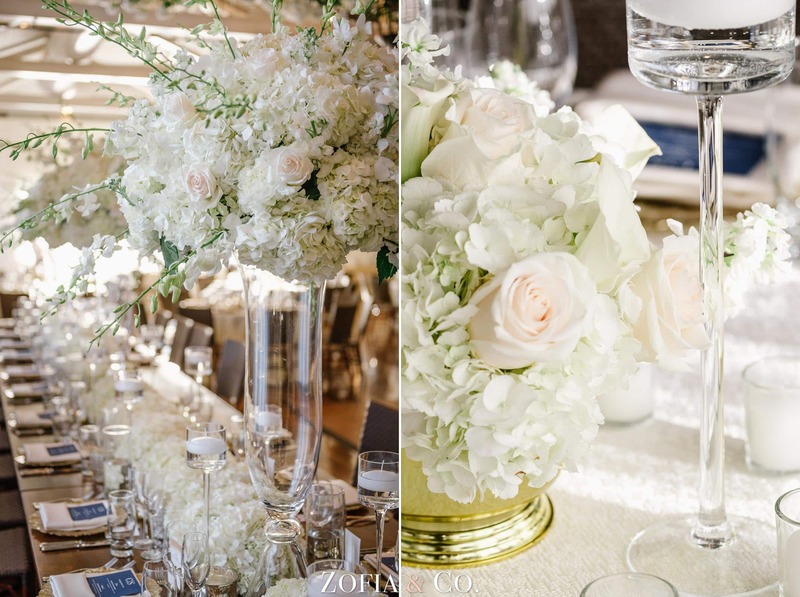 The venue was beautifully decorated by Soirée Floral with many personal touches, so many in fact, I had to make this post a little longer to accommodate them all! 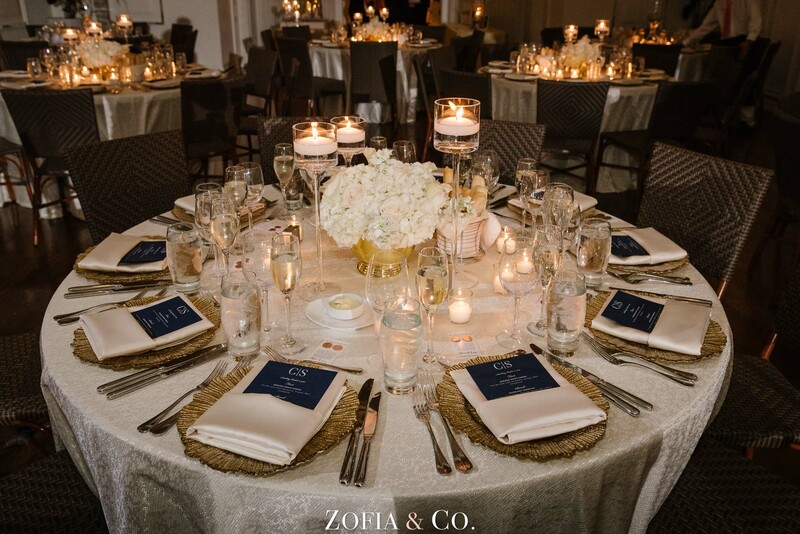 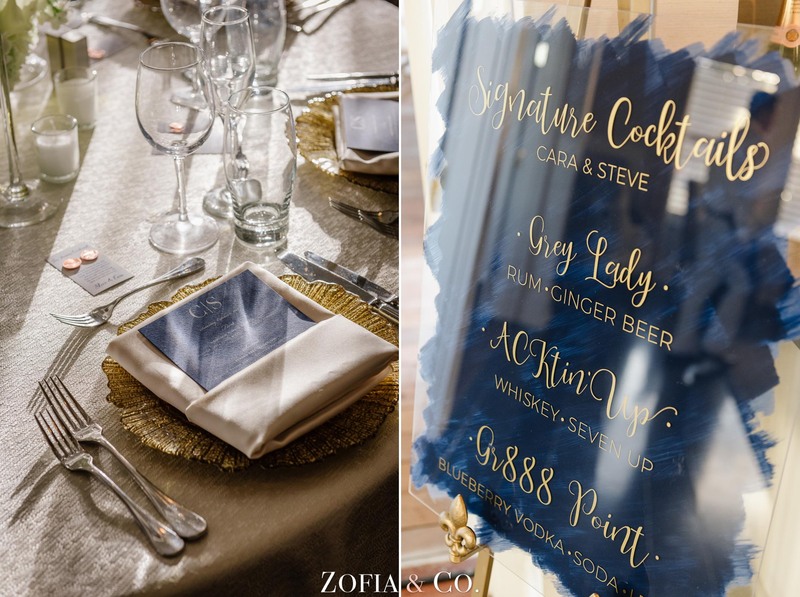 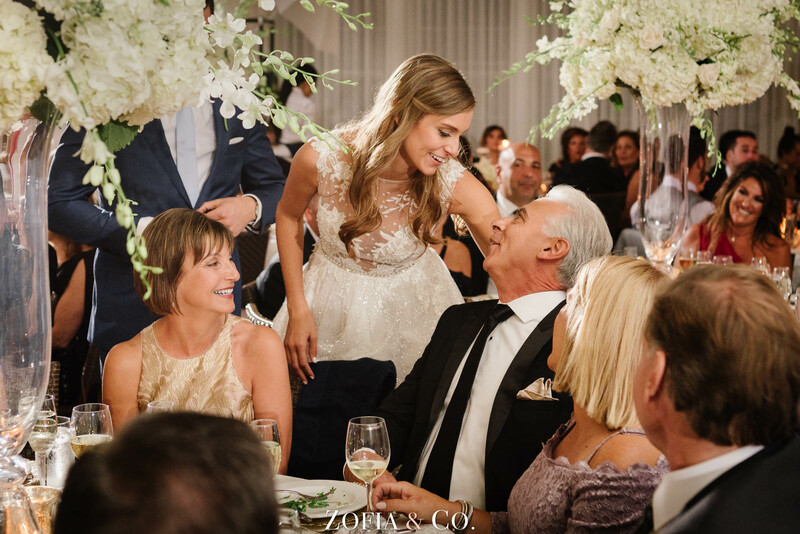 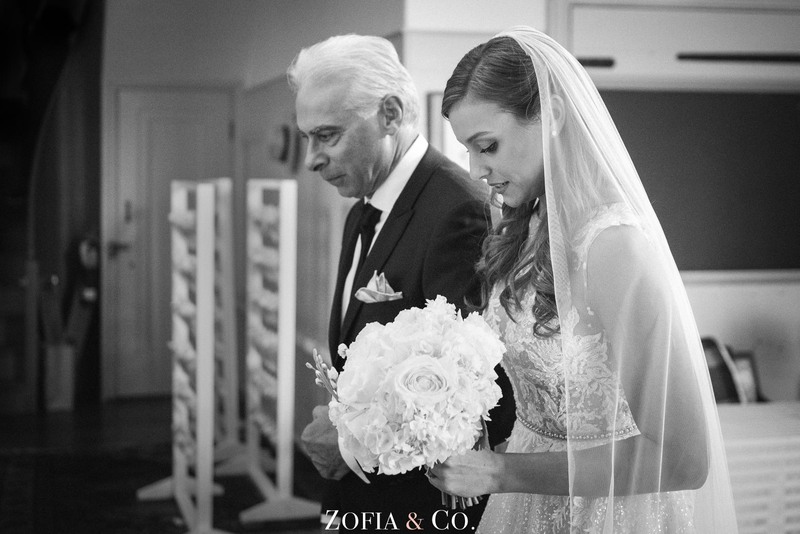 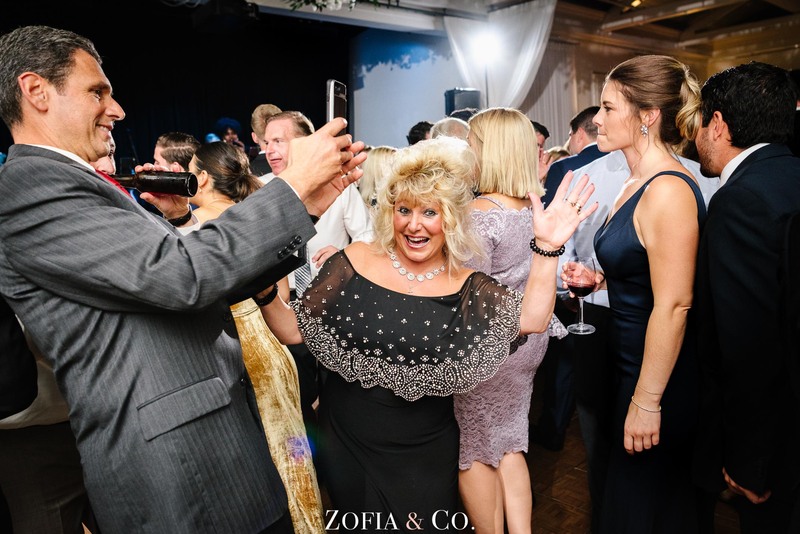 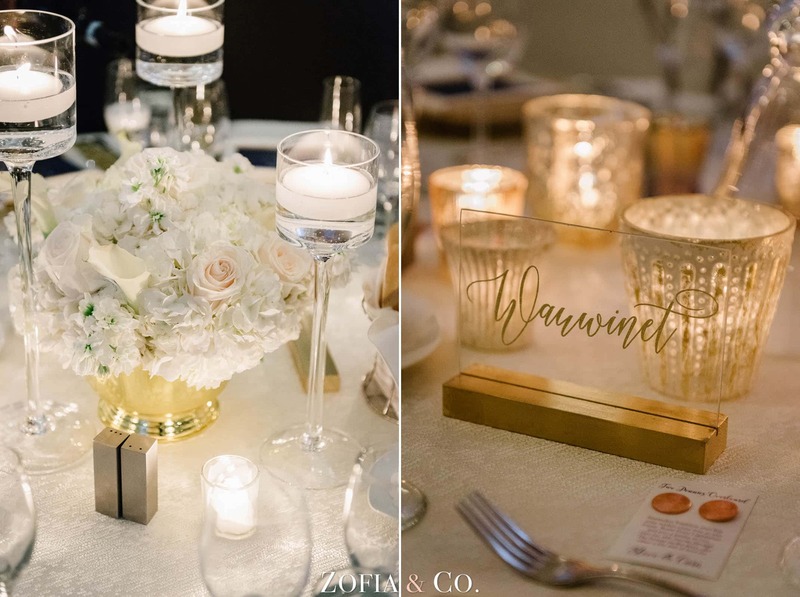 Cara’s sister in law, Laura Picano designed the stationery, and Jimmy Jaksic held all the pieces together for a wonderful celebration.